Our list of the best 10 best underwater camera ideas includes recommendations for all photographers. Anyone who wants to experiment with this technique, as a beginner or professional, will certainly find the right product for their needs. We have selected our products according to price, user reviews and included features, trying to find the best buy underwater camera. You will find mainly digital underwater cameras on our list as they are best-fitted for underwater photography. However, we have also included one disposable camera for people who want to experiment with analog underwater photography. Chosen according to the features they offer, the price-quality ratio and ranked from the most expensive to the most affordable, here are the 10 best underwater camera suggestions! 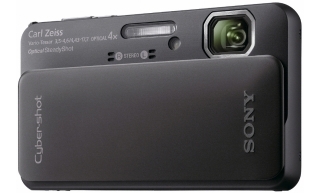 The Sony Cyber-shot DSC-TX10 is a great compact device that takes stunning images. Designed to take high-quality pictures even in low-light settings, this camera is ideal for underwater photography. The Carl Zeiss Vario-Tessar lens is a guarantee for the abilities of Sony’s product. Able to shoot 3D video content in even the harshest conditions and equipped with 3D Sweep Panorama features, the Cyber-shot is a great choice. However, the price is not for those on a tight budget, as this digital camera costs almost $500. 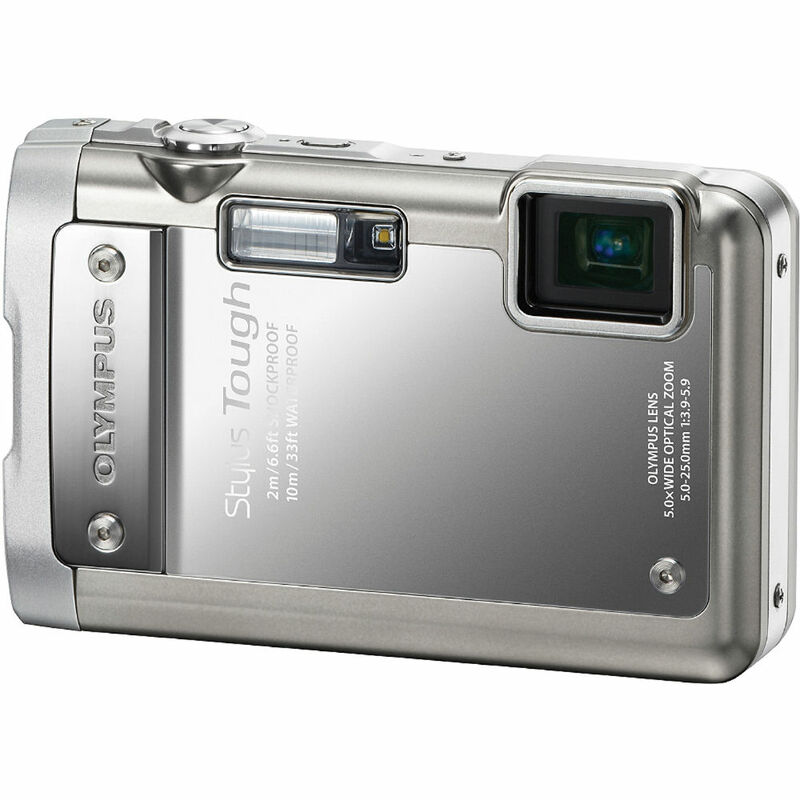 The Olympus Tough TG-4 is another digital waterproof camera recommended for adventurers. Ideal for when you’re shooting underwater, this camera can be used for fishing, snorkeling or scuba diving. Incredibly resistant, the compact camera is also shock and crushproof, being perfect for any photographer who wants to take his work to the next level. With a variety of features such as high-speed lens, underwater and various other modes, this model is ideal for professionals. Slightly more affordable than our previous entry, the Olympus Tough TG-4 costs just under $430. 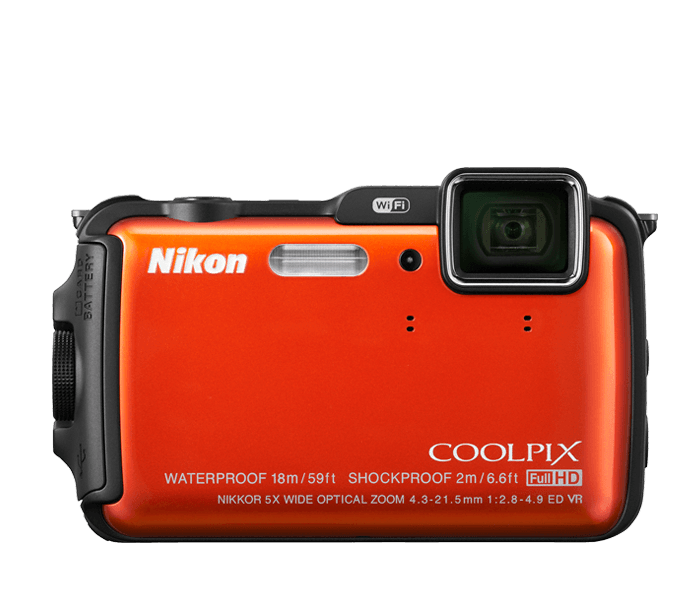 Nikon COOLPIX AW120 is a light-weight digital camera ranked among the best underwater camera options available. Equipped with impressive features such as 5x optical lens, 4x zoom and built-in flash, this product is one of the best underwater camera options available. 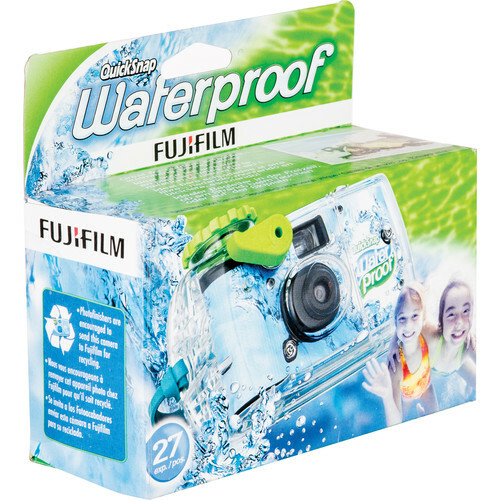 It can also take full HD 1080p videos for when you want to document your underwater adventures. Use it when diving or snorkeling, and you will be impressed by the results! Canon PowerShot is rated among the best underwater camera options for scuba diving and other deep water sports as it has an impressive resistance. The camera is waterproof up to depths of 82 feet, being the world’s best in this respect. It packs a variety of features such as GPS, high-sensitivity sensor and different modes of shooting according to conditions. With a price of just under $300, Canon’s product is quite inexpensive for all its abilities. The Panasonic Lumix DMC-TS5A is a great choice for fishing, sailing, diving and rafting. Resistant and quite affordable, this camera can take outstanding shots in difficult conditions. Furthermore, the camera is able to capture both still and full HD images in and out of the water, helping photographers develop their skills. For under $300, this small camera is a valuable investment. This is the lightest, smallest GoPro on the market and it was designed to resist to the worst conditions. Compact and durable, the GoPro Hero takes amazing underwater pictures, being also able to record high-quality videos. If you want to have memories of your adventures snorkeling, diving or swimming with wildlife, then this is the best product to use. This simple GoPro is fit for beginners who want to get the hang of underwater photography. The Olympus Stylus is a compact and durable underwater camera that can take high-quality pictures even when facing harsh conditions. Created to withstand ice cold and freezing temperatures, shocks and crashes, this camera is ideal for anyone who wants to explore underwater photography. This camera can certainly be the answer to the question what is the best underwater camera, since it is compact and easy to use. Fujifilm FinePix is a great option for anyone who is interested in underwater photography. The manufacturer included two different modes designed for underwater picture taking. Also, Fujifilm designed this camera with inbuilt functions which ensure that the underwater colors are reproduced just as they are perceived by the human eye. With its variety of features, wi-fi, and CMOS sensor, this camera can safely be used by kids, too. Nikon Coolpix S33 is a great choice for people looking to have fun with their camera. The compact product can take the bumps of bruises of a family vacation with the kids, and still produce good pictures. Affordable and easy to use, this camera doesn’t require any additional protection case, since it can resist shocks and drops as well. Ideal for taking pictures at the beach, the pool and even in the rain, Nikon Coolpix S33 will surely impress you with its professional features. If you are looking for a cheap option that offers you the underwater experience without the cost, then a disposable camera is your answer. Fujifilm One-Time-Use Underwater disposable camera works with 35mm film, and it is an ideal little camera for beginners. Furthermore, for under 10$, the camera takes amazing underwater pictures if you only manage to get the hang of working the focus and the wheel. This is our single non-digital camera pick, as it offers 27 exposures at a very affordable price. Strongly recommended for when you go on your next underwater adventure with or without the kids! To sum up, our picks for the 10 best underwater camera ideas for 2016 include both digital and disposable cameras. We have selected them according to features, reviews, and also prices. We recommend finding the best one for your needs and ordering it before heading out on your next adventure. What underwater cameras have you tested? Which ones impressed you with the quality of the images? Let us know in the comments!